The start of winter means light more candles, cuddling on the couch, wool blankets, and knitted sweaters. If you’re anything like me, it also means extremely dry skin. The dryness of the air is compounded by the whipping Scandinavian winds. My hands suffer worst of all, with painful dry patches that sometimes result in cracked or bleeding skin. 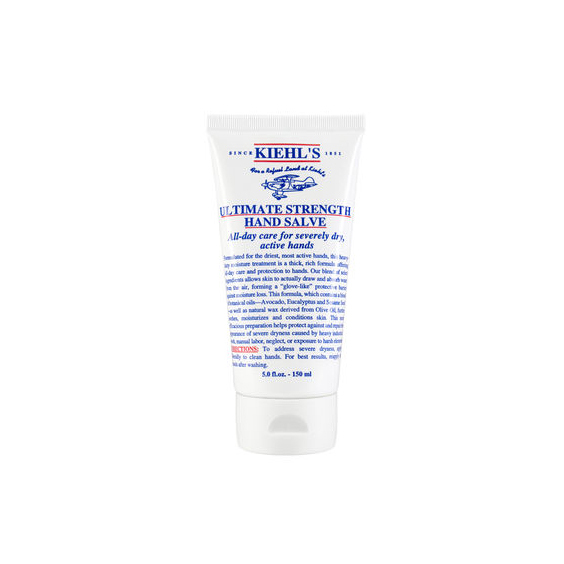 That’s when it’s time to bust out the big guns: Kiehl’s, Neutrogena, and the host of other tried-and-true hand creams that, if applied regularly, will ensure that your hands stay smooth and that any problematic patches are addressed quickly. Some are tubes, some are pump bottles; we find that the pump bottles work best at home while the tubes are great for your bag and desk drawer. 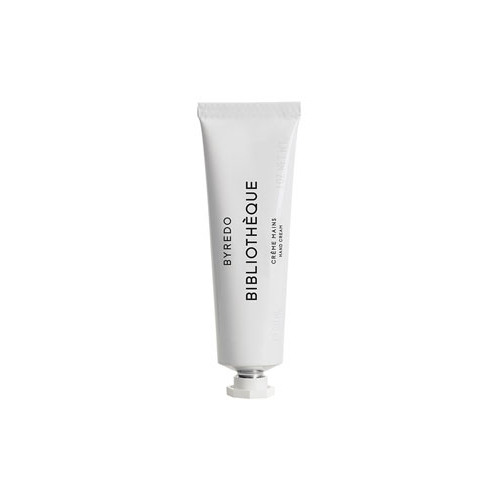 Is there anything more luxurious-looking than Byredo hand cream? We love the minimalist design, the subtle but quirky scents, and of course the effect of the cream itself. This is a great cream to keep in your bag and use after hand washing or throughout the day to keep dryness away. This particular fragrance reminds us of an library filled with antique books, a crackling fireplace, and leather chairs – ideal for winter. 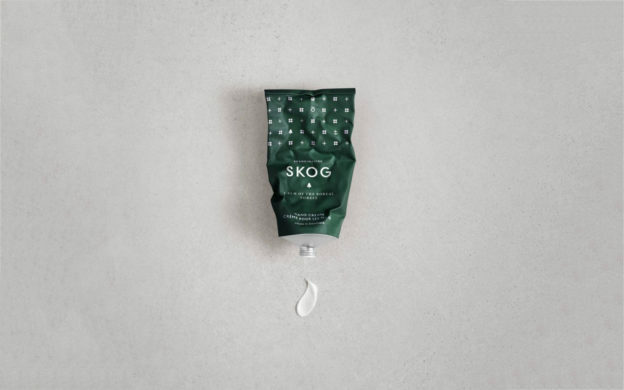 Skaninavisk is all about creating scents that capture the Scandinavian landscape. “ØY” is Norwegian for “Island” and the scent is both light and slightly earthy. This isn’t a tropical island scent – it’s more about the mossy rocks and the green notes of the terrain. The cream itself is mid-way between thick and light, offering solid moisture and protection from the elements. The pastel blue metal tube is a bonus! This lightweight formula dissolves almost immediately and has a subtle scent. The Danish brand is an expect at producing easy-to-use and high-quality body care that is also 100% organic and cruelty-free. The Acai hand cream includes shea butter, wheat protein, sweet almond oil, and acai oil. Aloe Vera helps heal any rough or broken patches of skin, so it’s a good product for both preventative and protective use. 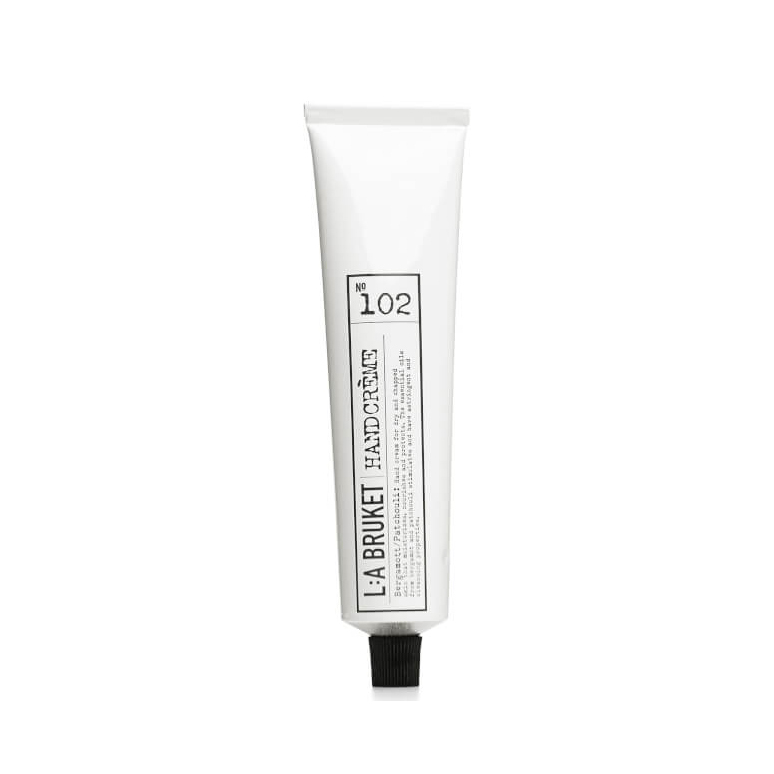 One of the most popular hand creams around, and with good reason. This stuff is heavy duty – the word “salve” indicates the thickness of the cream – and really works. Avocado and sesame oil both offer high levels of moisture. There’s minimal fragrance and the cream absorbs quickly. Because it’s so thick, this is a good cream to put on right before bed and let it sink in overnight. Utilziing hyaluronic acid to retain moisture and SPF25, this high-quality hand and nail cream will keep your hands instantly moisturized as well as protect them against future damage. Sunscreen is something we often forget in our hand care, but it’s as vital as facial sunscreen, as our hands are almost always exposed to the sun. Swedish skincare company L:A Bruket makes all-natural, organic, and cruelty-free products that work hard. 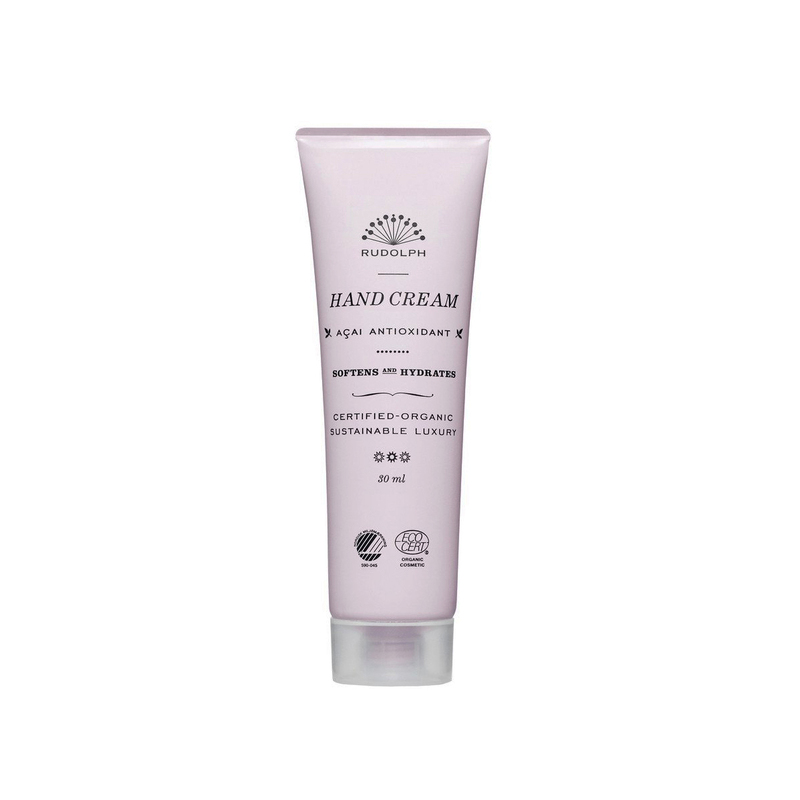 This hand cream has a base of shea butter and coconut oil, plus essential oils for a light fragrance. It is also slightly astringent, so it’s ideal for skin that is cracked from dryness. If you were a fan of The Body Shop back in the 90s and early aughts but haven’t caught up on their products since, you’re missing out. Way ahead of their time in terms of organic ingredients, cruelty-free testing, and sustainability, The Body Shop has a plethora of great body and skincare for both young people and adults. Their White Musk hand cream is simple, lightly-fragranced, and keeps your hands feeling supple. 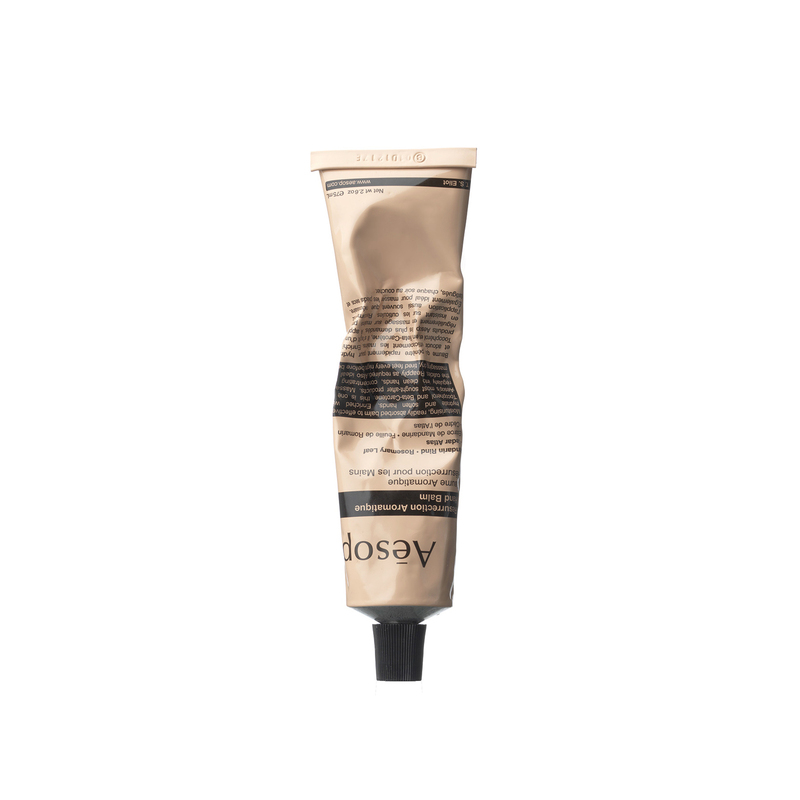 It’s non-greasy and fast-absorbing so it’s a good tube to stick in your bag for on-the-go usage. 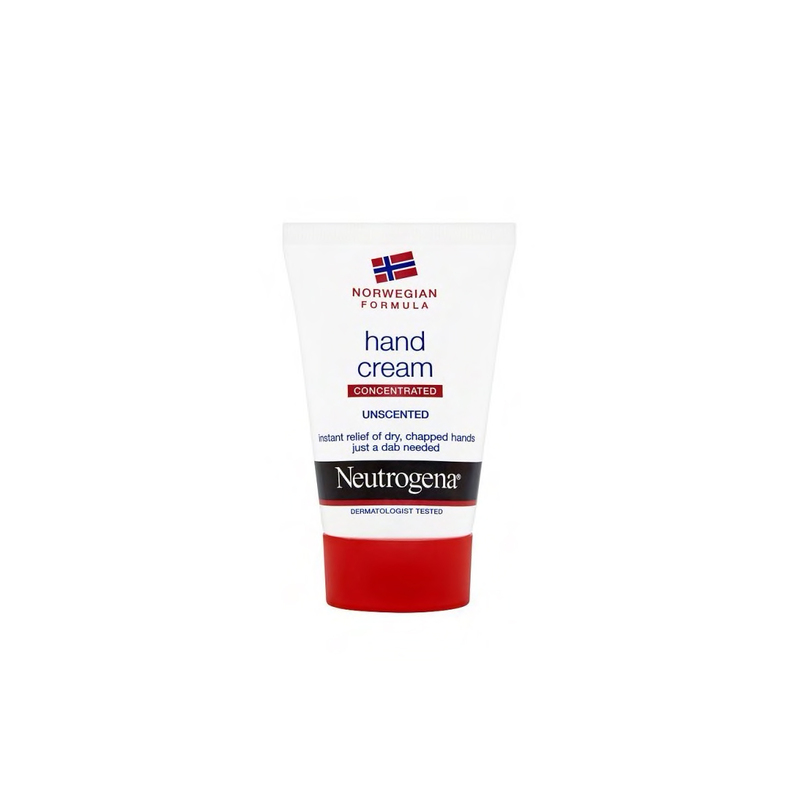 A classic hand cream that simply does the job. It’s affordable, it’s available in original scent or unscented, and it keeps your hands supple no matter the weather. We also find it useful for cuticles, and other places that get extra dry like elbows and knees. Meraki is a Danish brand launched by interiors company House Doctor. Their beautifully-packaged goods are made with organic ingredients and don’t use perfumes for their light scents. This hand lotion isn’t too thick or greasy, and it absorbs into the skin quickly. 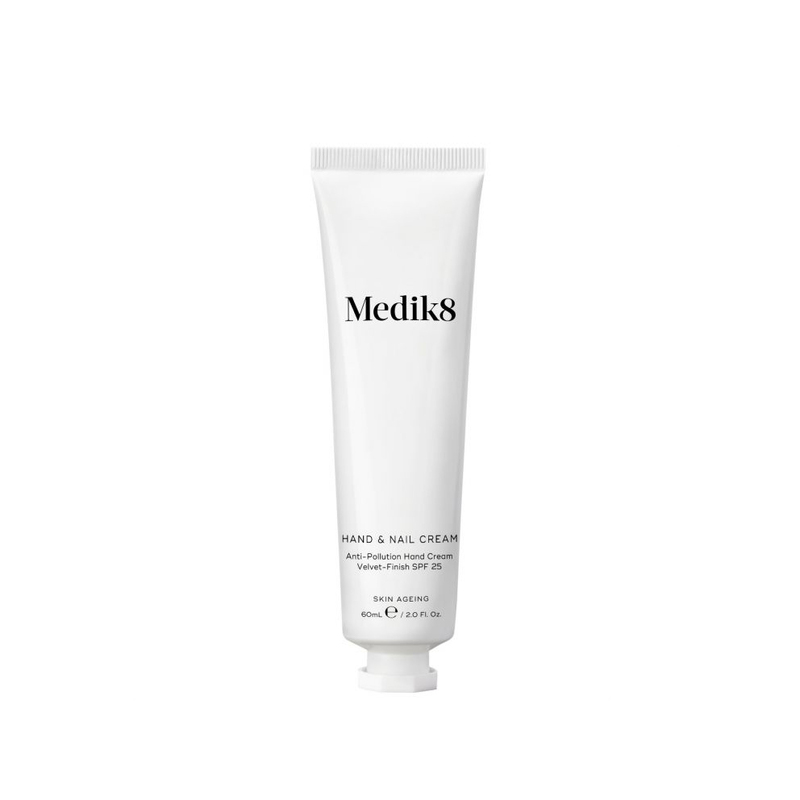 They do have a hand cream that comes in a tube, but we love their pump lotion: perfect for the sink, bedside, or desk! 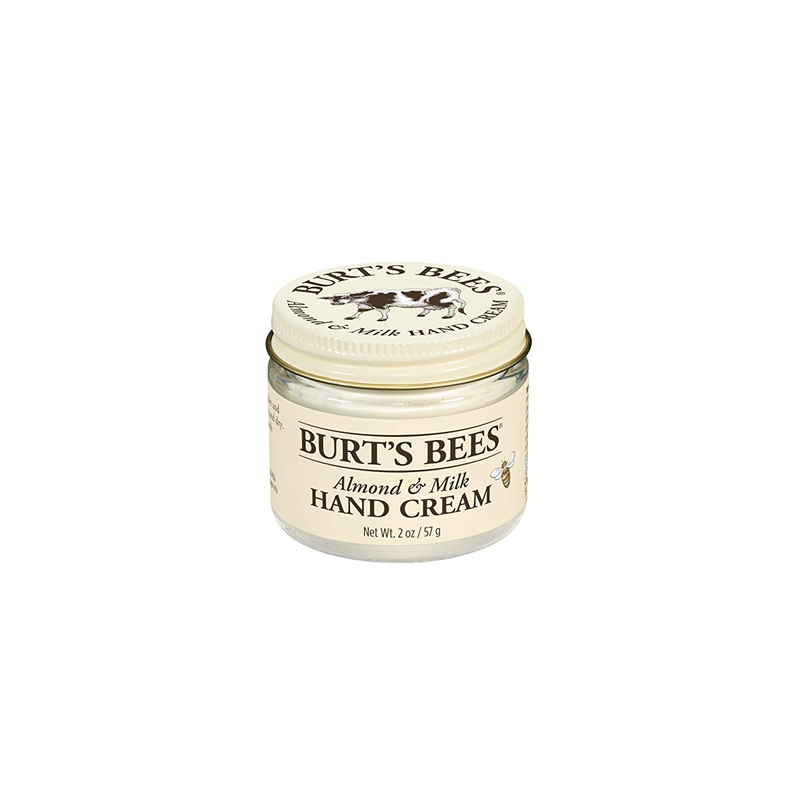 This hand cream is an old favorite and it never fails. With its gentle, comforting smell, the cream is a treat to smooth into your hands. The glass jar makes it feel a little extra special. A small bit goes a long way; this cream is thick and very effective. The price is great for the amount you get! This hand cream, which includes sea buckthorn (are you sure you’re not Danish, Supergoop? ), also has broad spectrum SPF40 coverage. This is a good basic hand cream that also protects from the sun: big win! Aesop’s blend of highly effective and moisturizing botanicals, paired with their minimalist, monochrome packaging, has made it a go-to for the aesthetically-motivated among us. Luckily, it also works. Their quick-absorbing formula leaves hands soft and protected, and the herbal scent is noticeable but not overpowering. Their price points are a bit high, but you do get a lot for your money – this pump bottle gives you 500 ml worth of product and you only need a half pump per usage. As a treat, we recommend the hand soap and lotion for your bathroom. For travel, try their smaller metal tube of the same cream. Want more products with minimalist packaging? Check out our series: Minimalist Packaging We Love. October 2, 2018 by Rebecca Thandi Norman.